Plus pension. Working Hours: 30 hours per week, mainly evening and weekend shift work. Contract: Permanent. 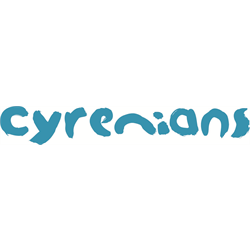 For full details and an application pack please visit cyrenians.scot, call 0131 475 2354 (during office hours) or e-mail: recruitment@cyrenians.scot CV’s will not be accepted.